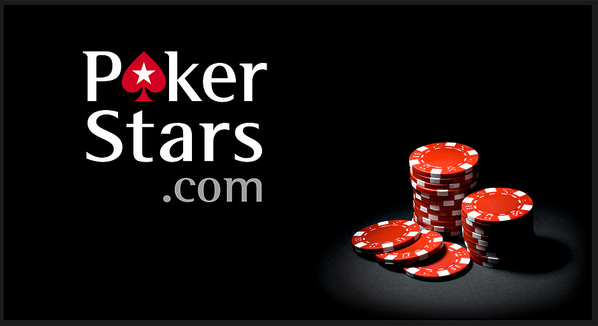 Later on this month, online poker room PokerStars is preparing to launch a new tournament series. The High Roller series will run from November 26th to December 4th, with a total of 22 events on the schedule. Up for grabs will be $11.4 million in guaranteed prize money with the Main Event featuring $2 million. Most events on the tournament schedule will include No Limit Hold’em gaming while there will also be a few 5-Card PLO and Omaha on offer as well. The Main Event will have a buy-in of $2,100 and will take place on December 3rd. Players will be competing for a piece of the $2 million guaranteed prize pool plus bragging rights during this event. The new poker series will begin with the $2,100 NLHE event with $1 million in guaranteed prize money up for grabs. This event will be followed by Event #2, the $2,100 5-Card PLO 6-max event. This tournament will provide $200,000 in prize money. Two events on the tournament schedule will have a large buy-in of $10,300. These events are sure to bring out the high rollers, including top poker pros. It will be interesting to see if the guarantees of these larger buy-ins events will be reached and how high they may be able to reach based on registration turnout.